A wonderfully fresh, elegant and pure nose offers up notes of ripe red berries, briar and floral hints. There is a cool restrained to the equally pure middle weight flavors that possess good detail and plenty of verve while terminating in a mildly austere finish that displays fine balanced and length. This is quite dry and clean in the best sense and I really like the delivery here. Excellent value. Bright red. Aromas and flavors of raspberry, cherry and vanilla, with a smoky nuance. Youthfully taut on entry, then takes on more flesh with a little air, finishing on notes of vanilla, cola and candied red fruits. Scents of wild cherries are grounded by an oak spice that carries through to the generous array of flavors, all cherry cola and graham spice. The finish bears a mildly smoky note, which suggests a pairing with salmon off the grill. I predict demand is going to be there. Why? 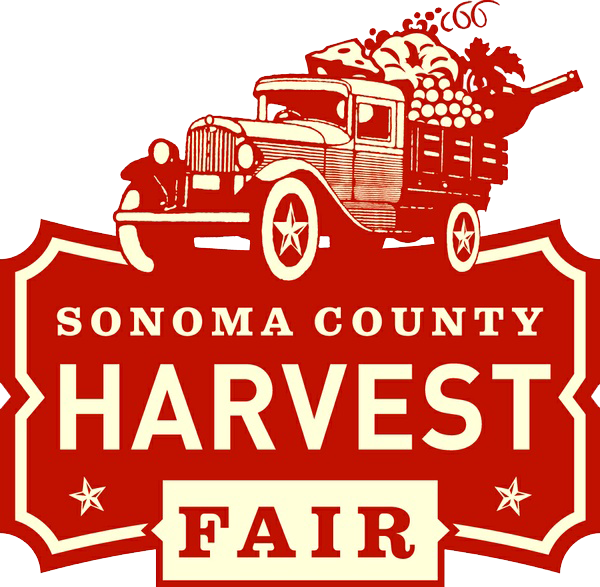 Because, despite an up-and-down ride on the quality roller coaster, Hyatt has rediscovered its strengths and is in a position to join a handful of value-oriented, family-owned wineries in this state that consistently deliver estate-grown, affordably priced, high-quality wines. Cooper Mountain Pinot Noir vintages score big in the October 2011 Wine Advocate. 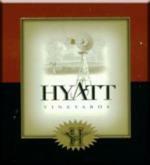 Wine Press Northwest reviews all Northwest wines that took Gold Medals in North America in 2010 and judges them again for their Platinum Awards. 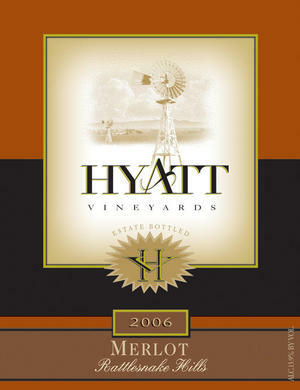 For the Eleventh Annual Platinum judging, among 538 candidates, a handful of Platinum Medals were awarded including Hyatt's 2006 Merlot! "Our new Conservancy wines are sourced 100% from grapes grown in precious Livermore vineyards that are protected from urban encroachment by a conservation trust that preserves the land for perpetuity. All the Conservancy wines are terroir-driven with an emphasis on balancing fruit with winemaking style." as the #25 most popular cabernet sauvignon on wine lists!